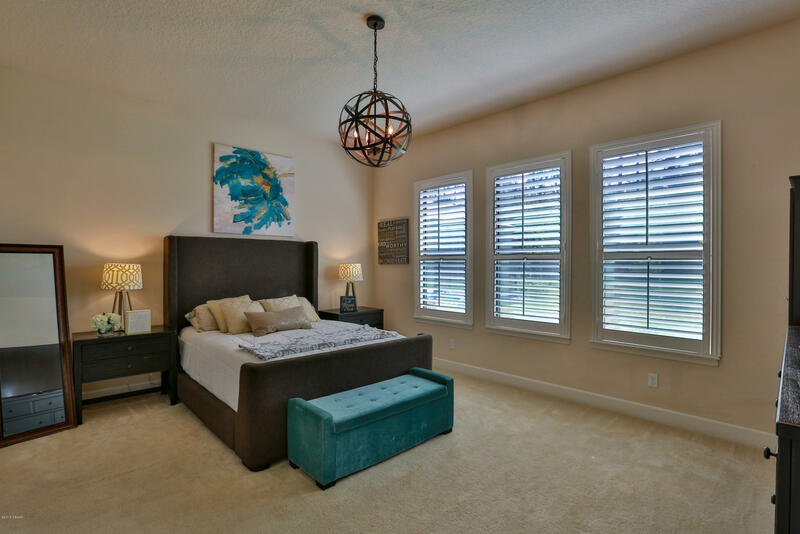 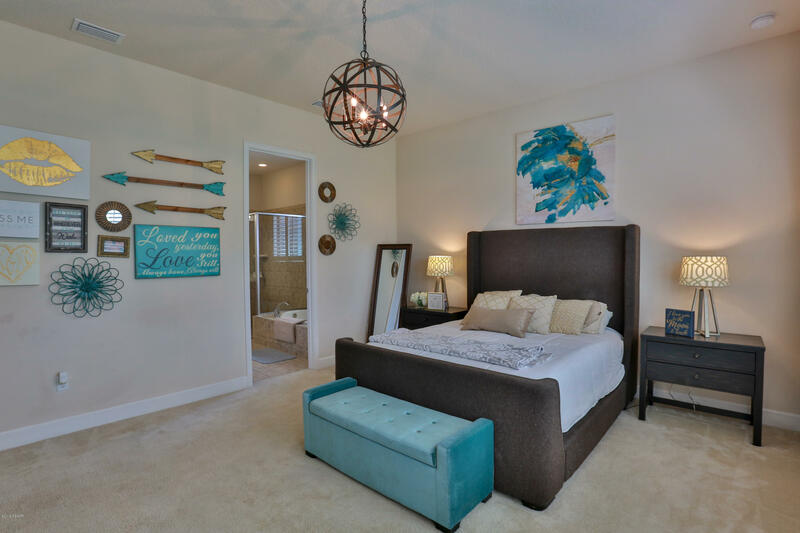 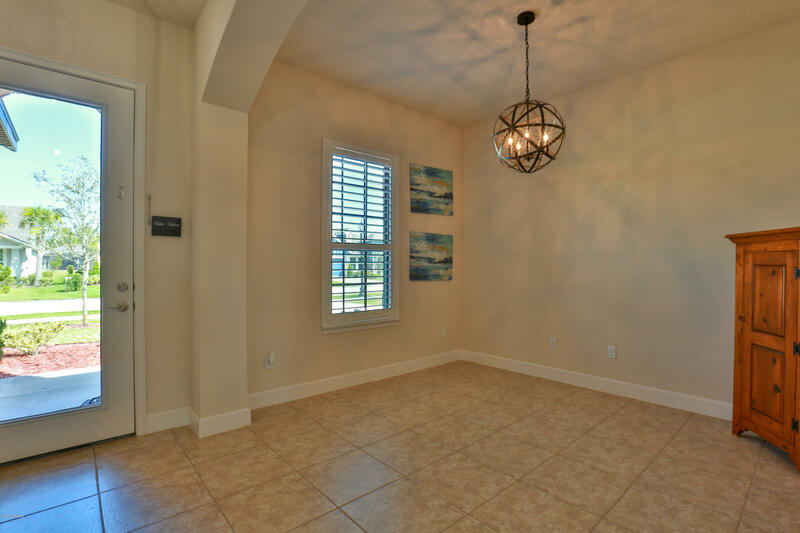 Welcome to the Juliette floor plan expertly built by ICI. 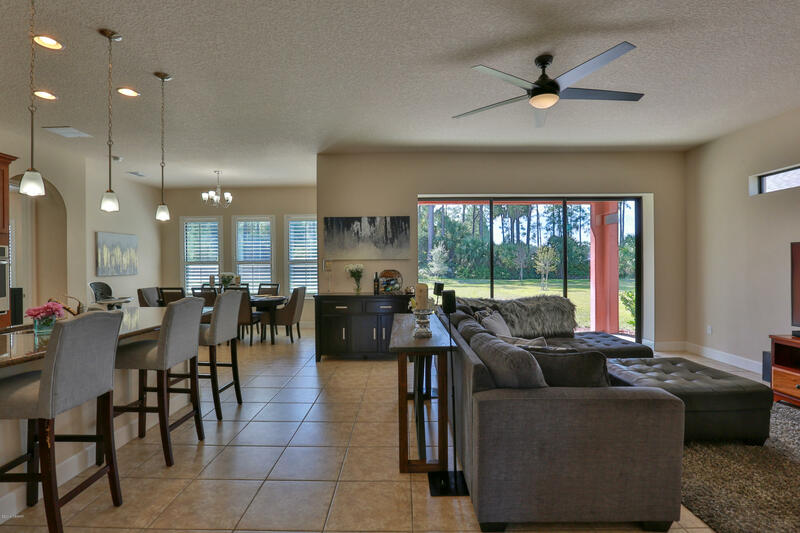 Sitting on an oversized lot this is the perfect entertainment house already pre-plumed for an outdoor kitchen. 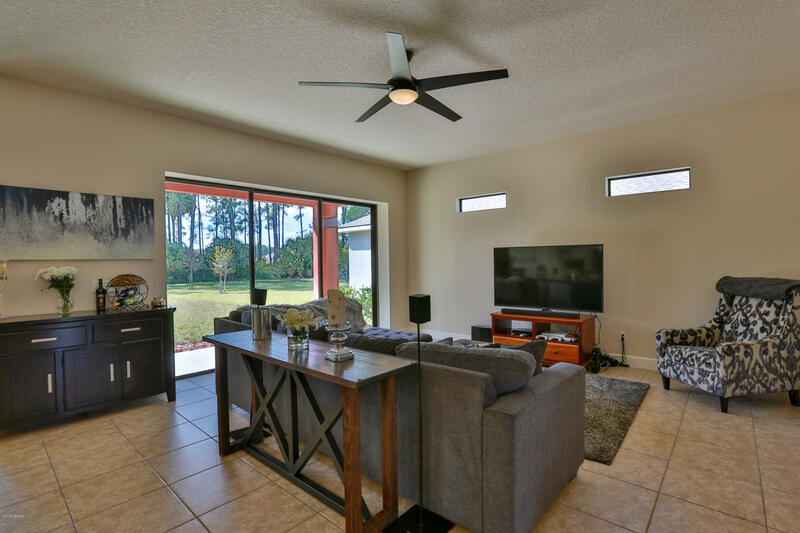 The triple tray sliding glass patio doors vanish completely to open from the living room to lanai. 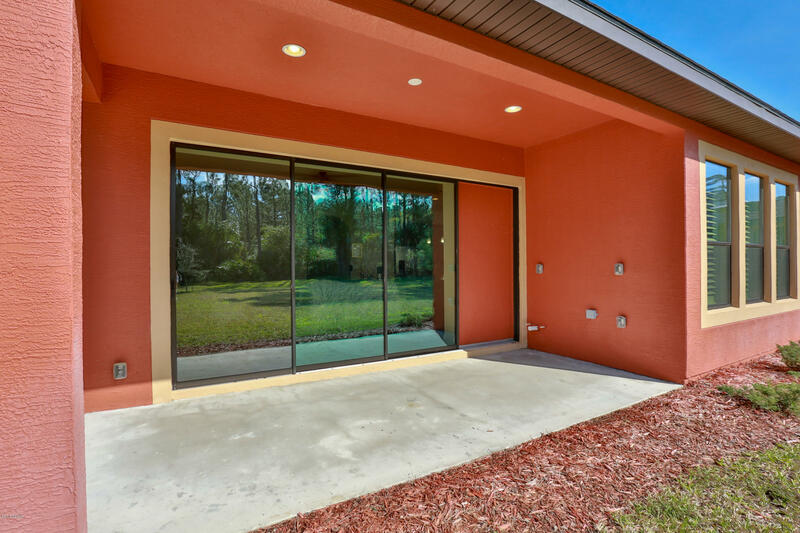 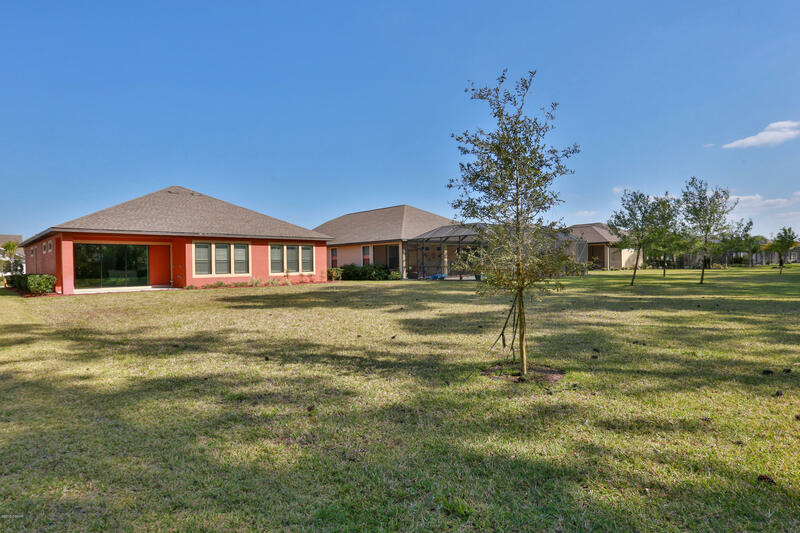 Plenty of room for a pool and screen room out back with nature preserve behind so guaranteed privacy! 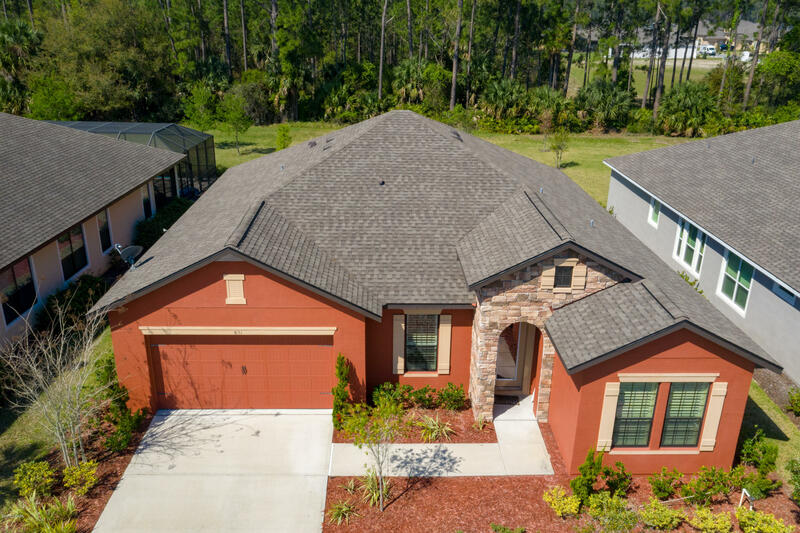 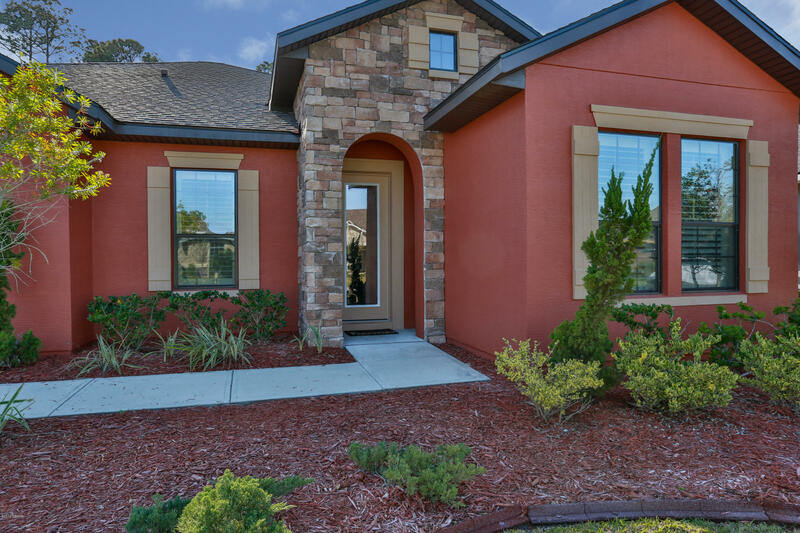 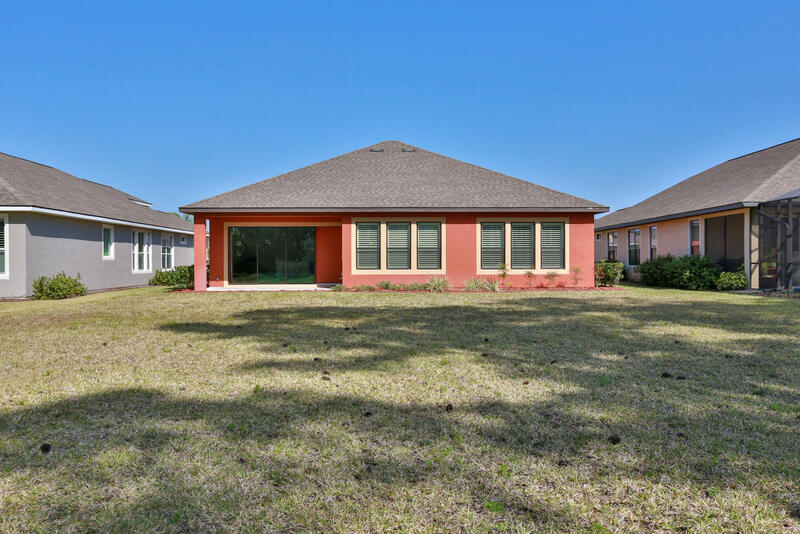 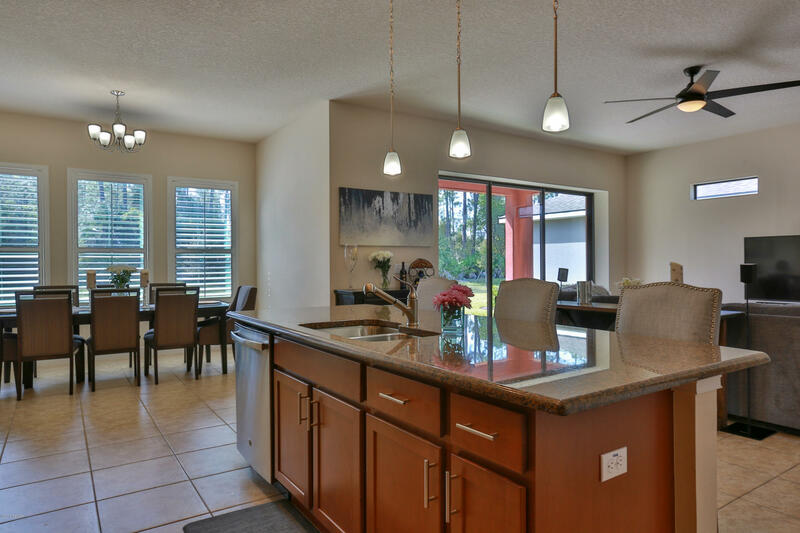 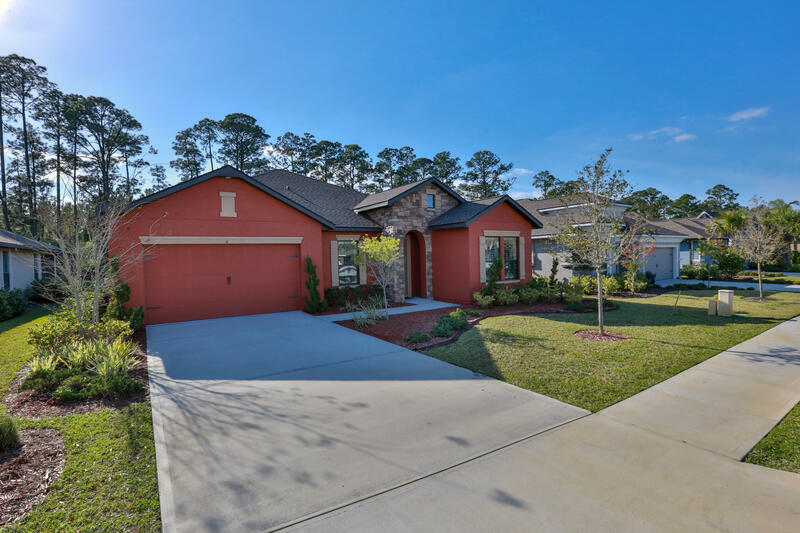 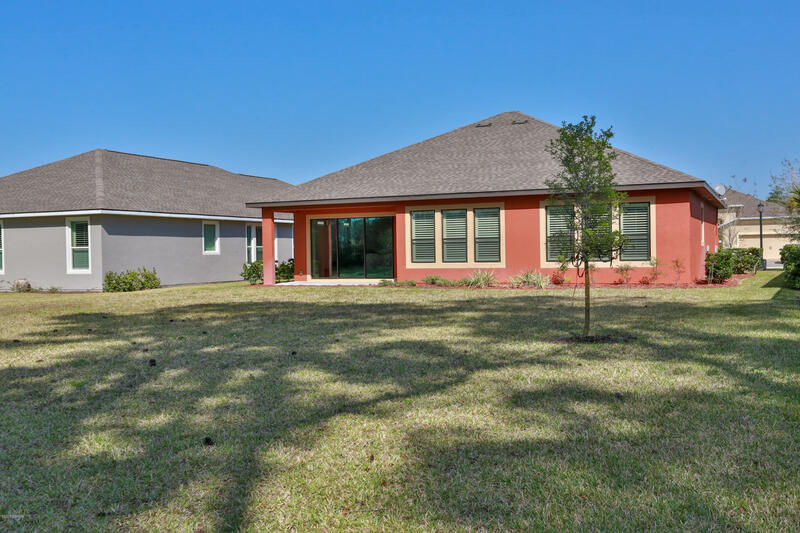 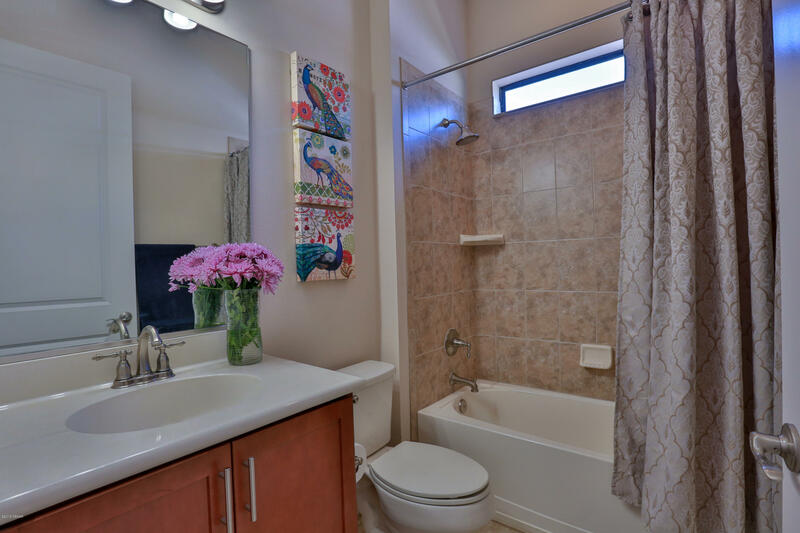 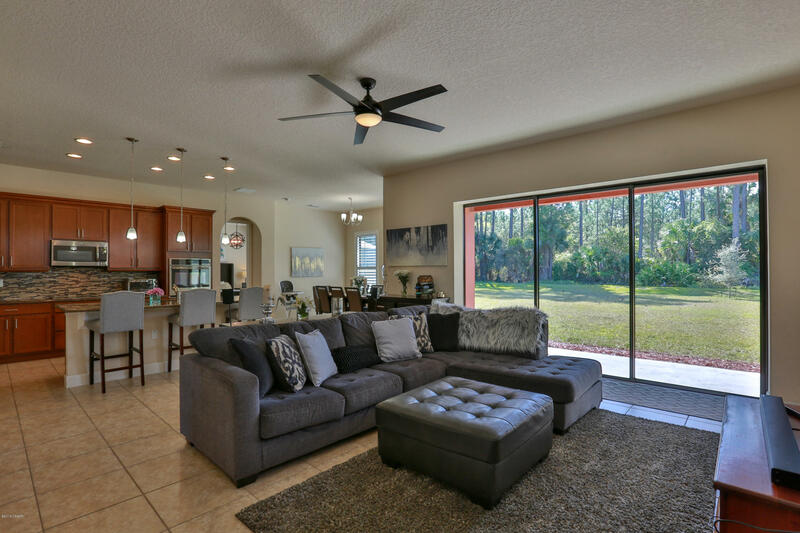 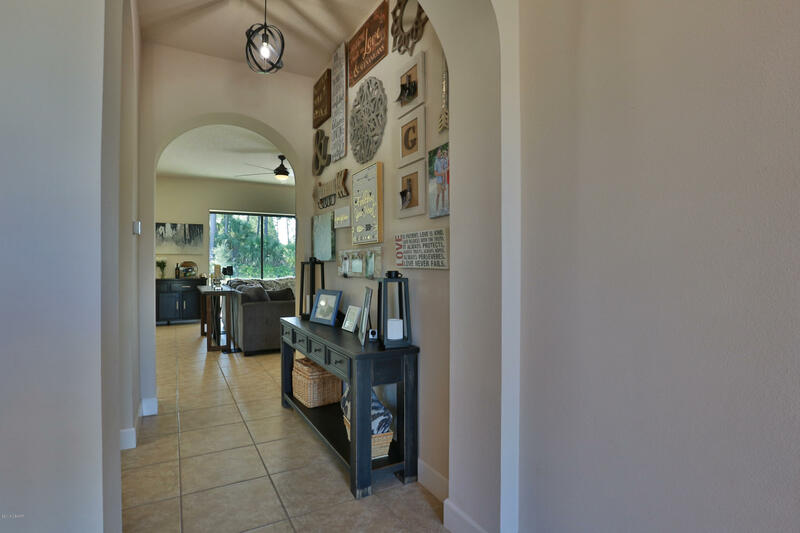 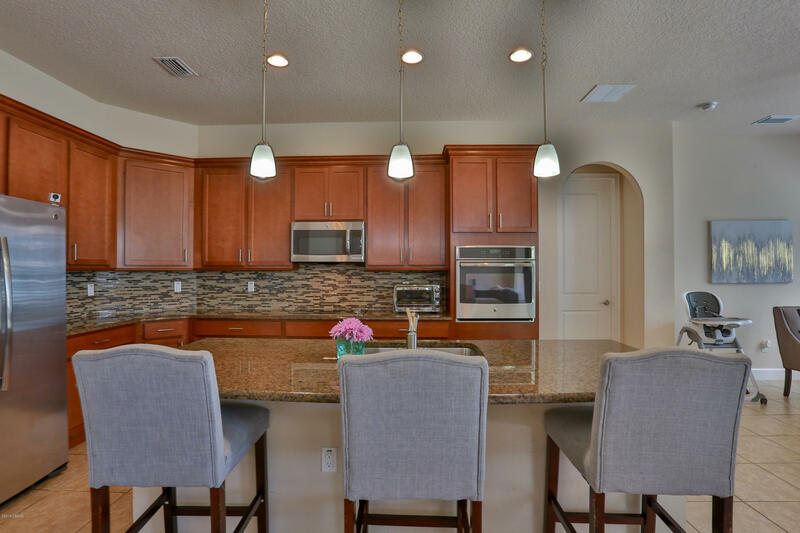 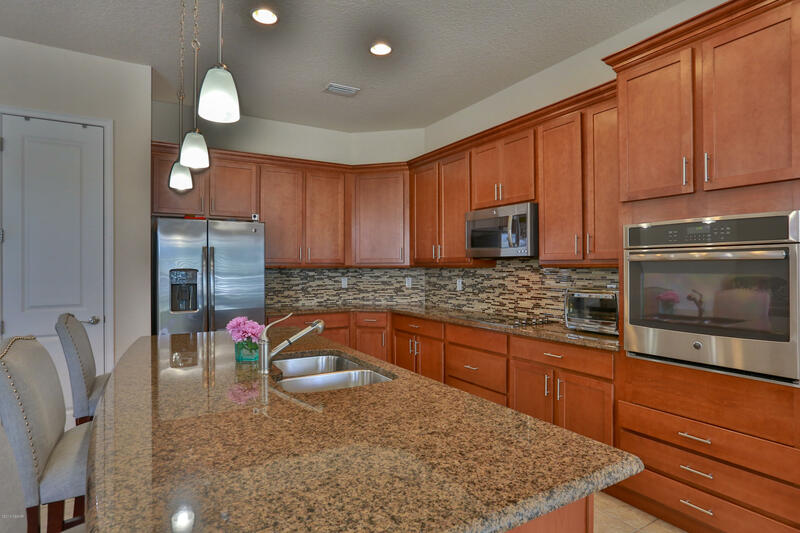 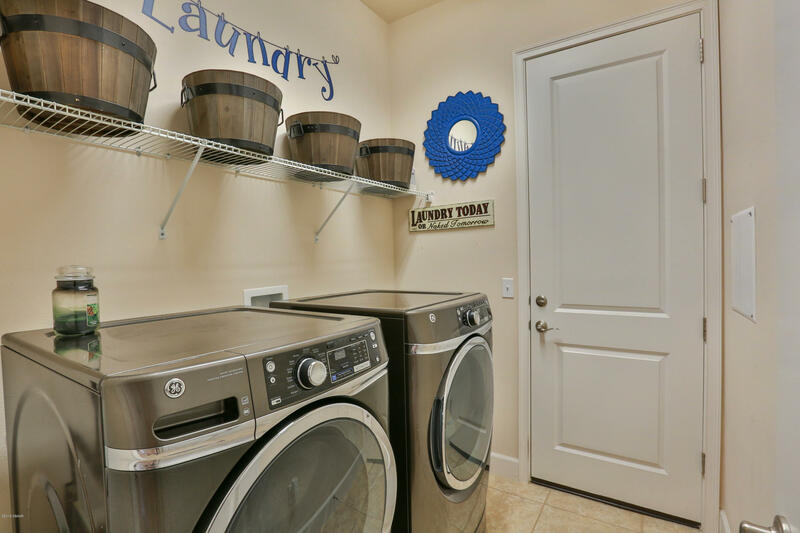 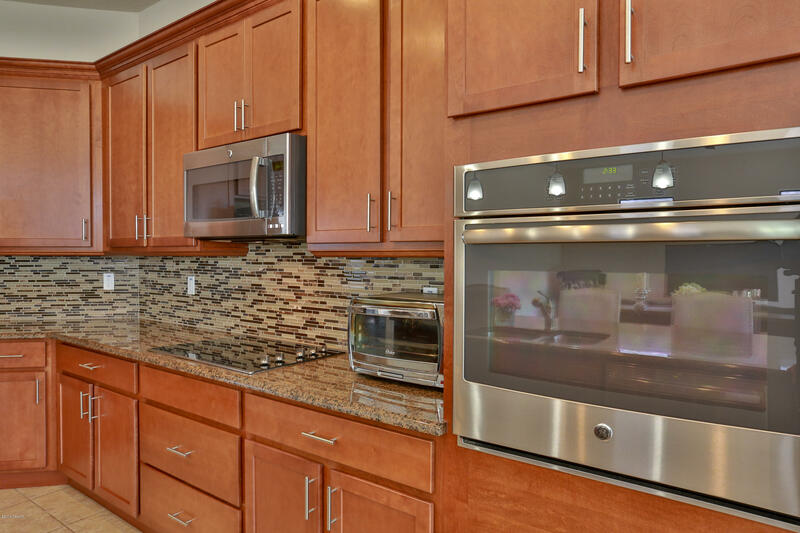 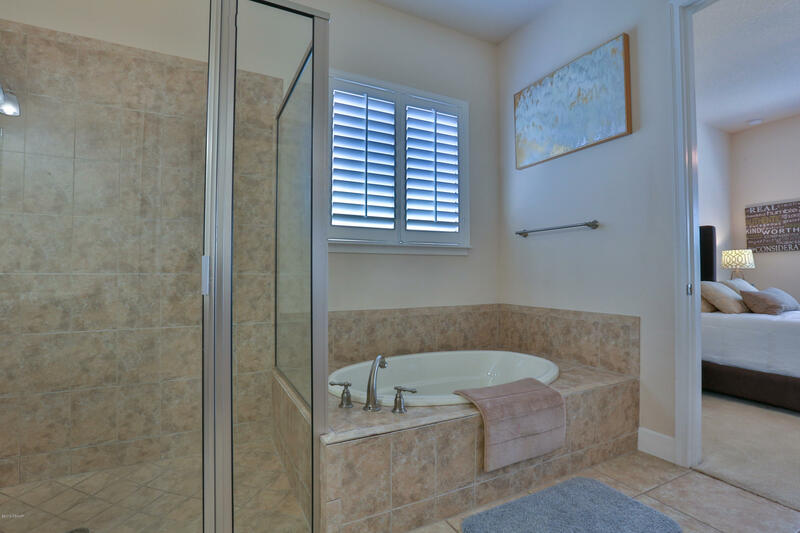 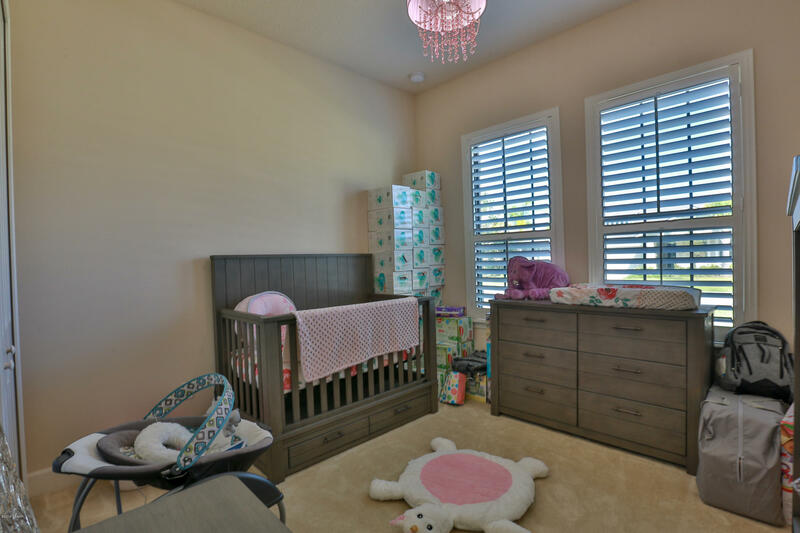 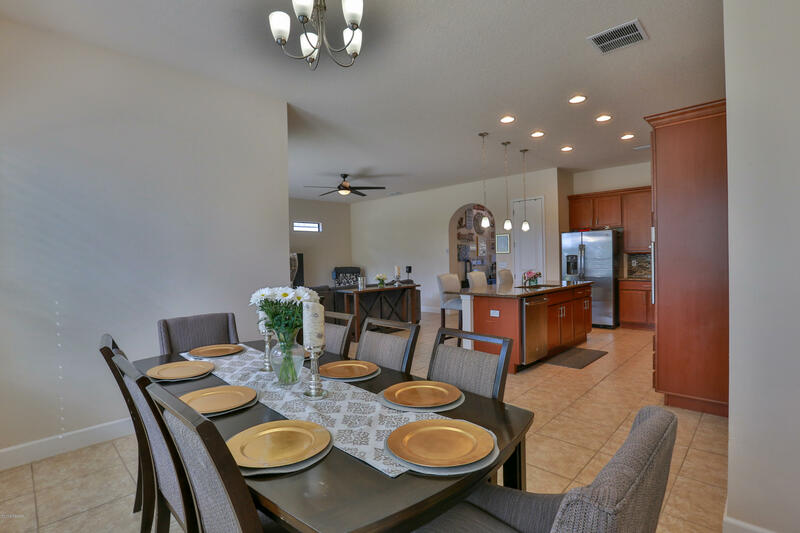 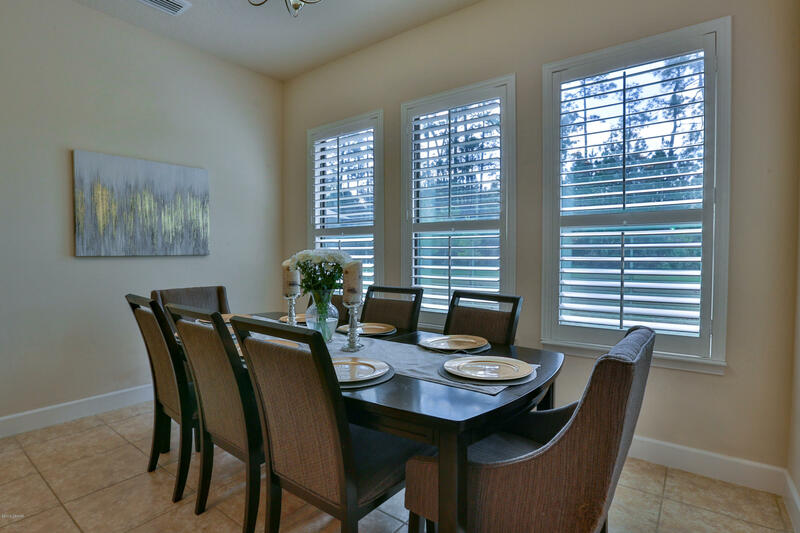 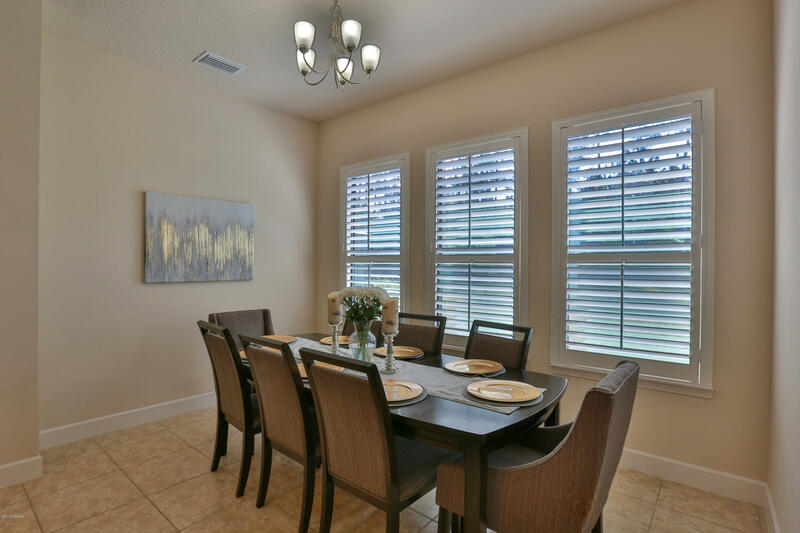 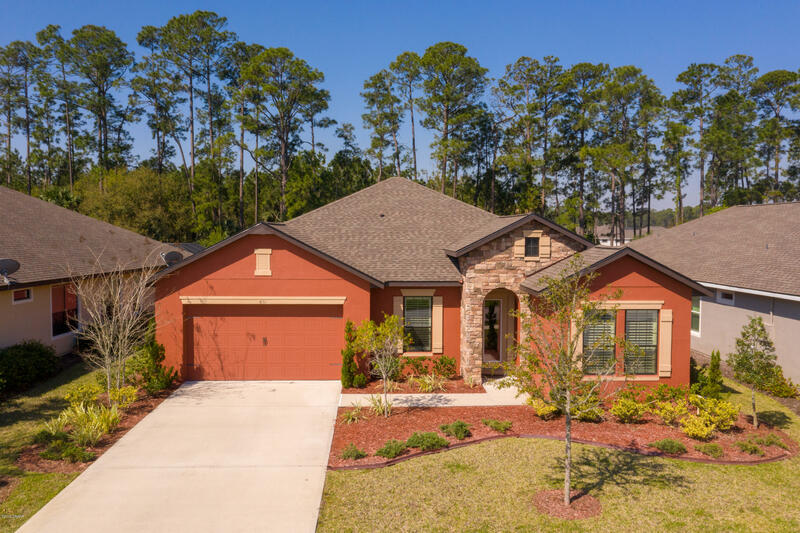 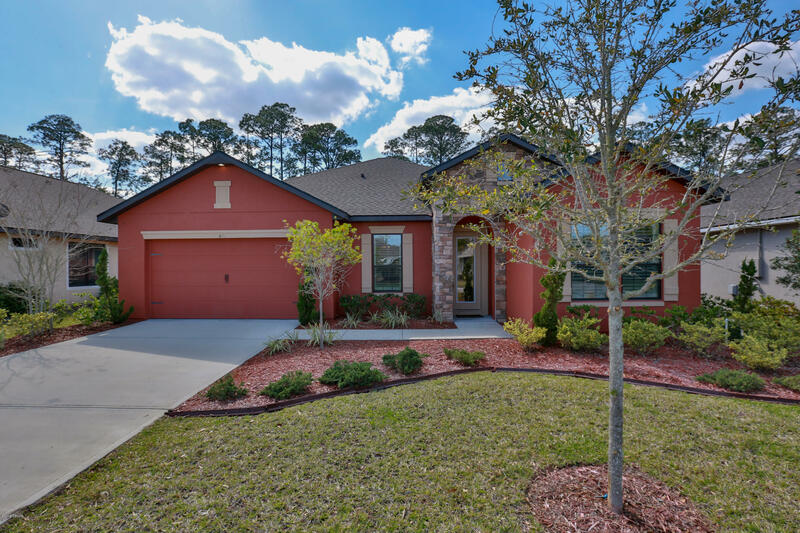 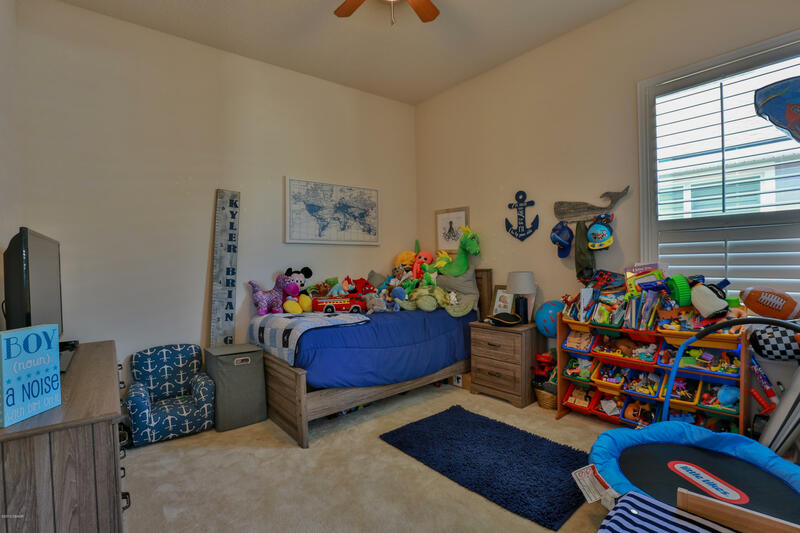 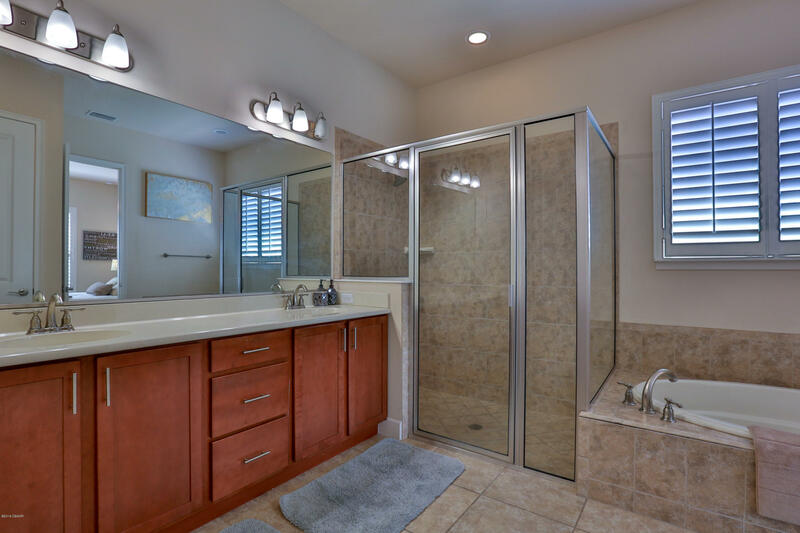 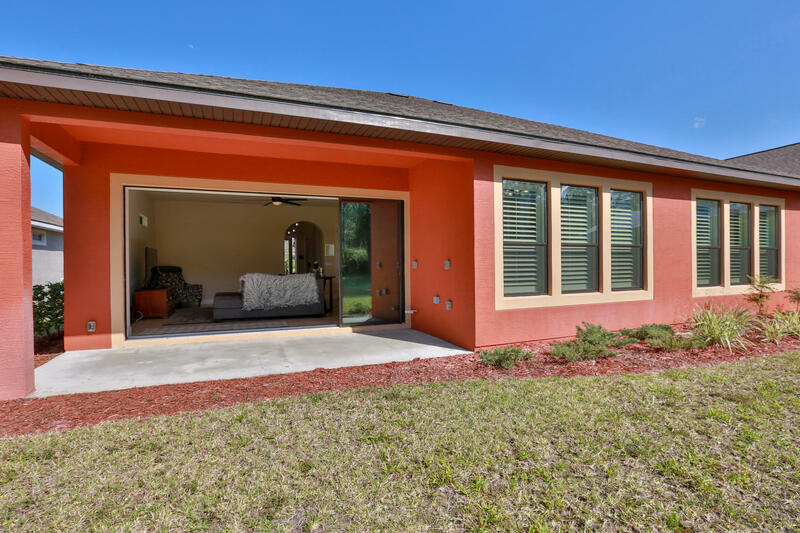 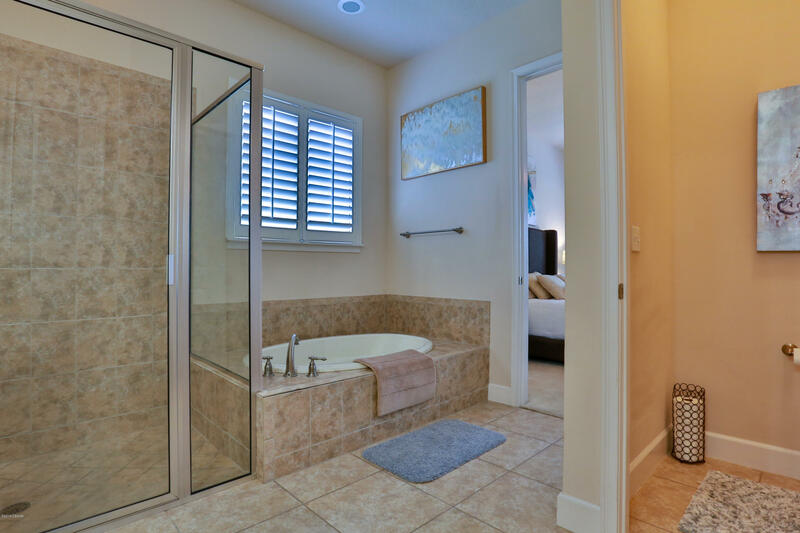 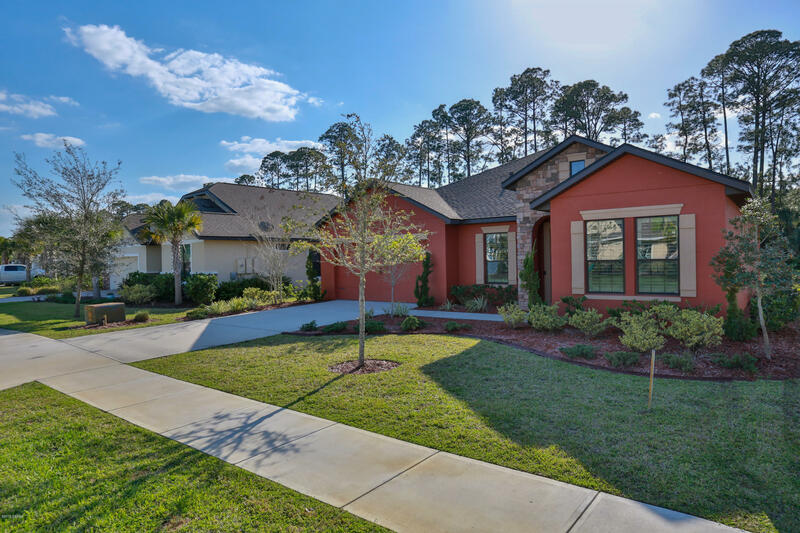 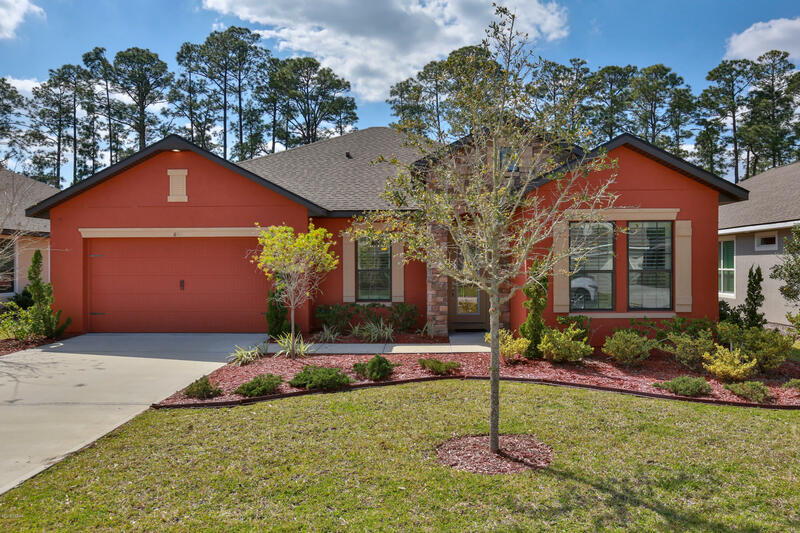 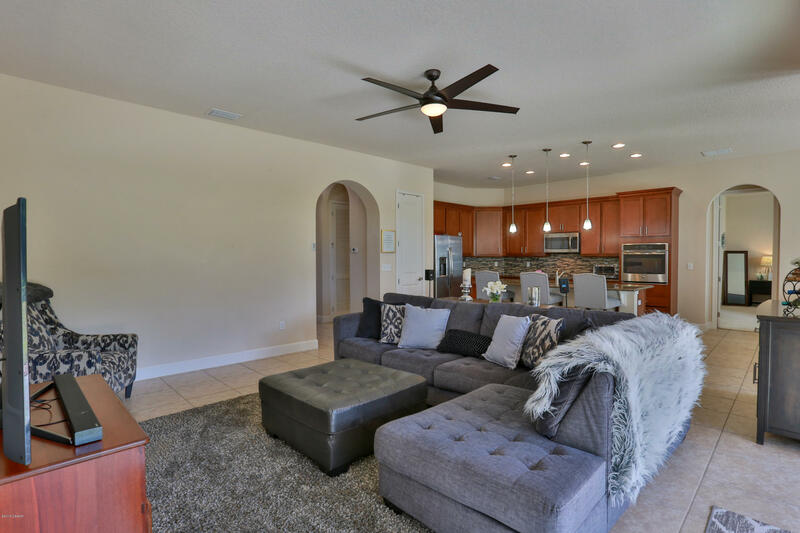 Inside this beautiful home you will find tall trey ceilings, upgraded lighting, plantation shutters throughout, GE stainless appliances and 42'' wood cabinets in the kitchen, tile backsplash and granite countertops. 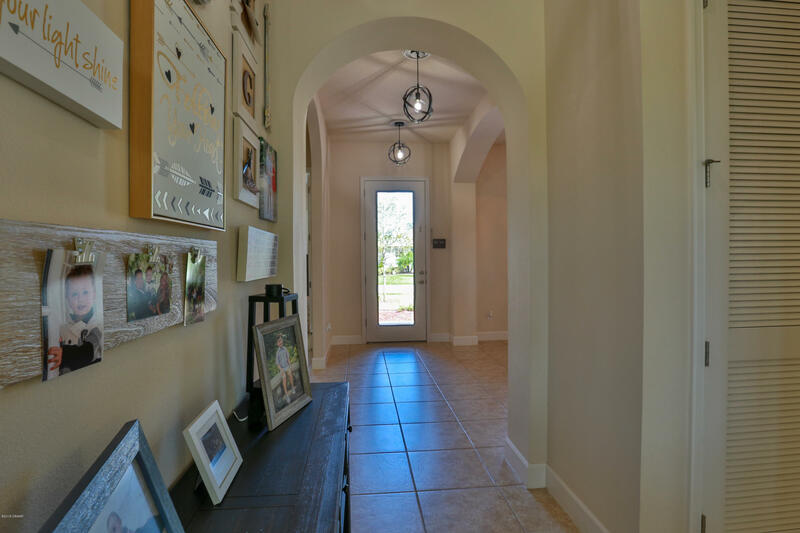 Answer your ring doorbell from anywhere! 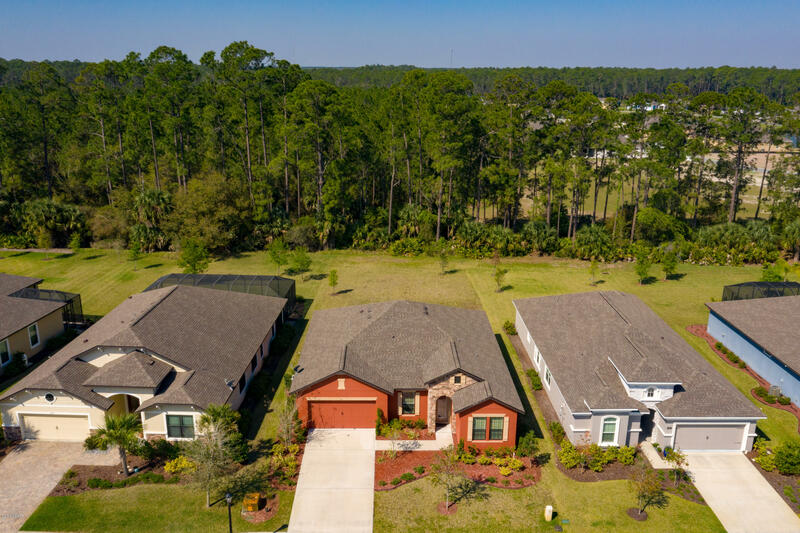 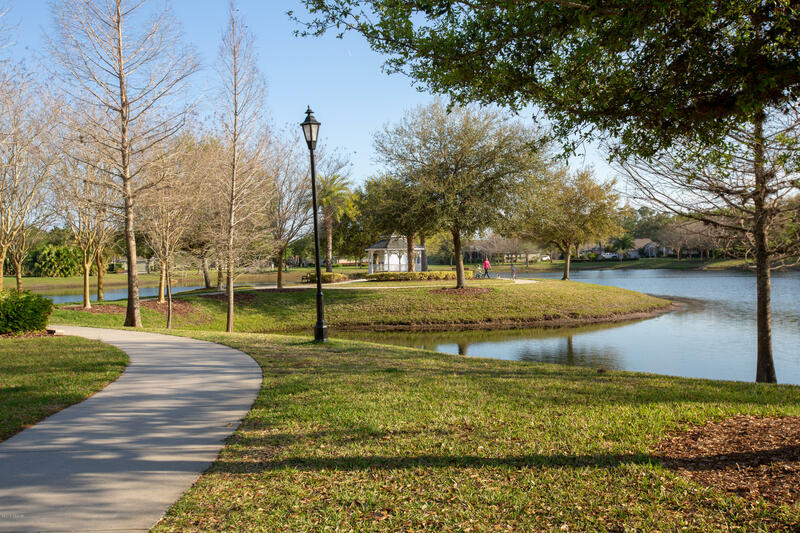 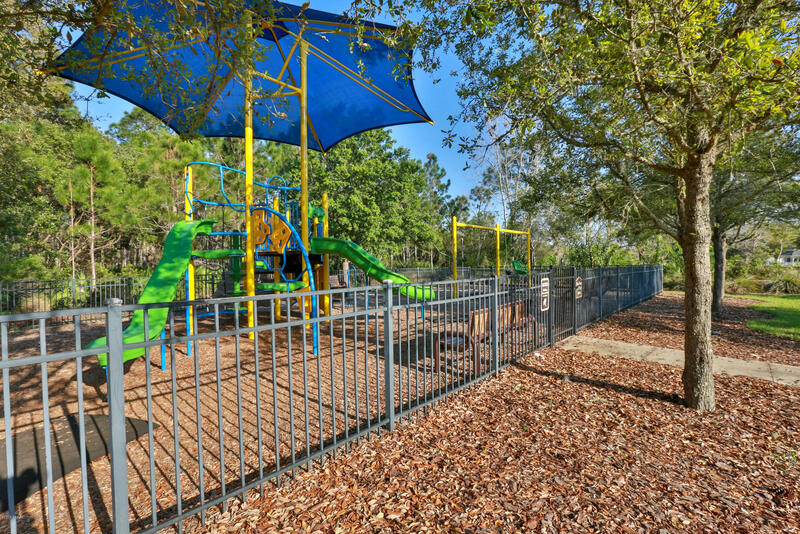 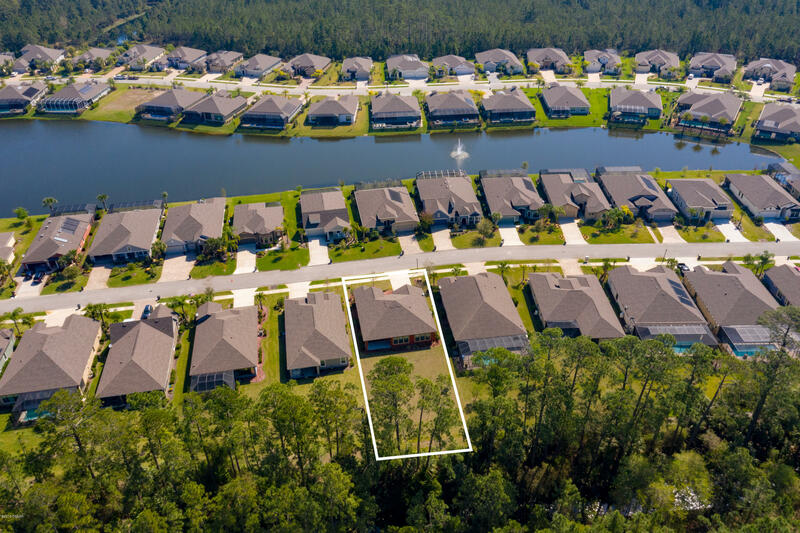 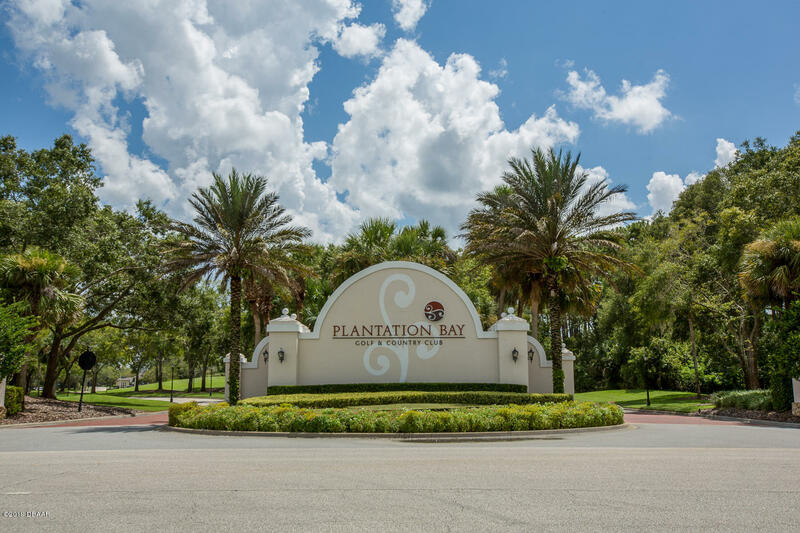 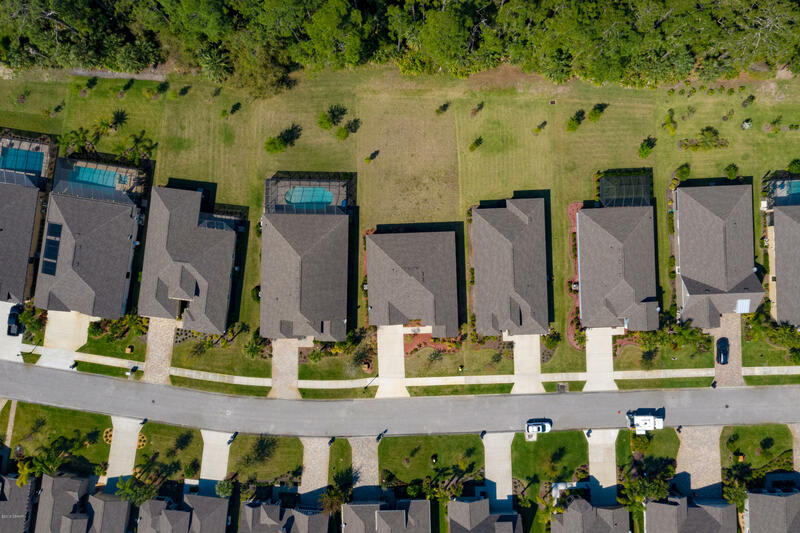 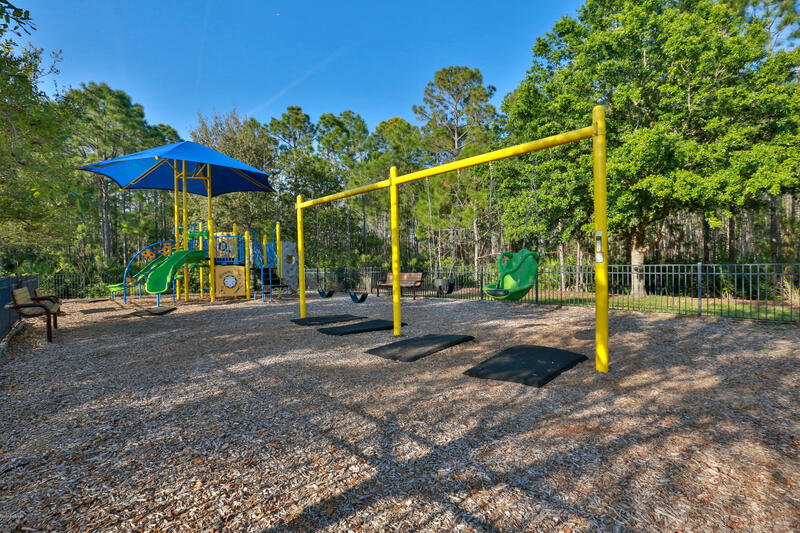 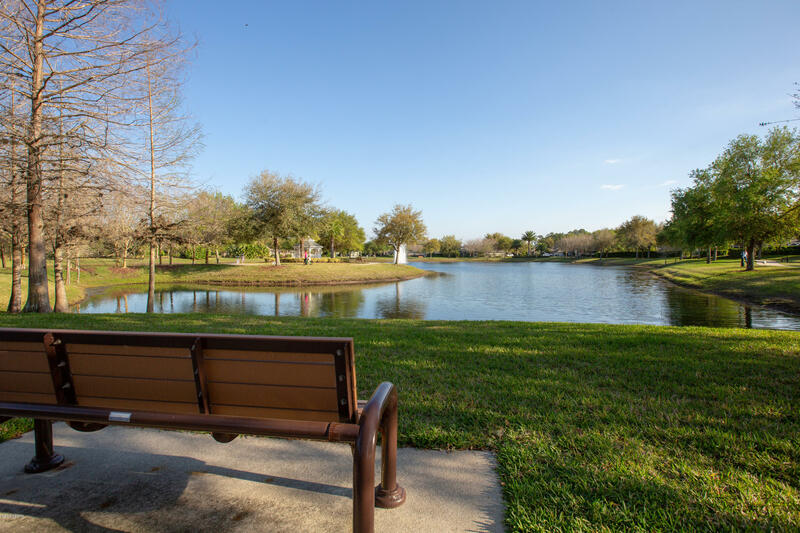 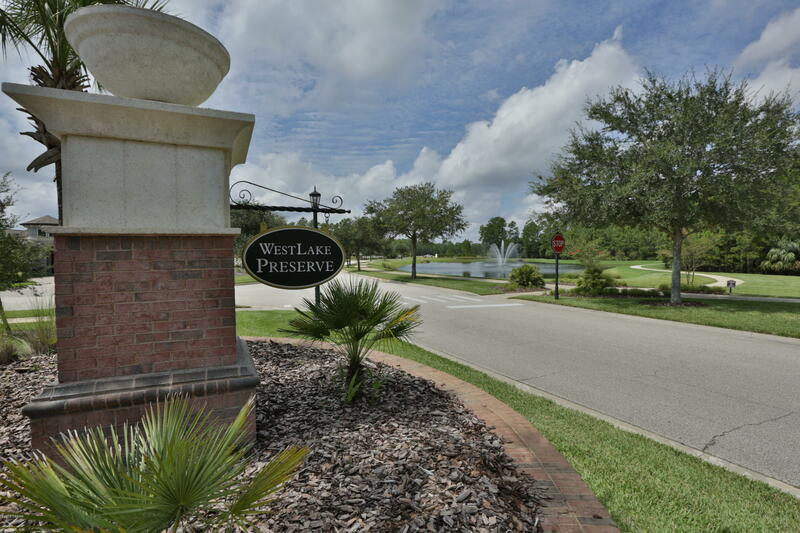 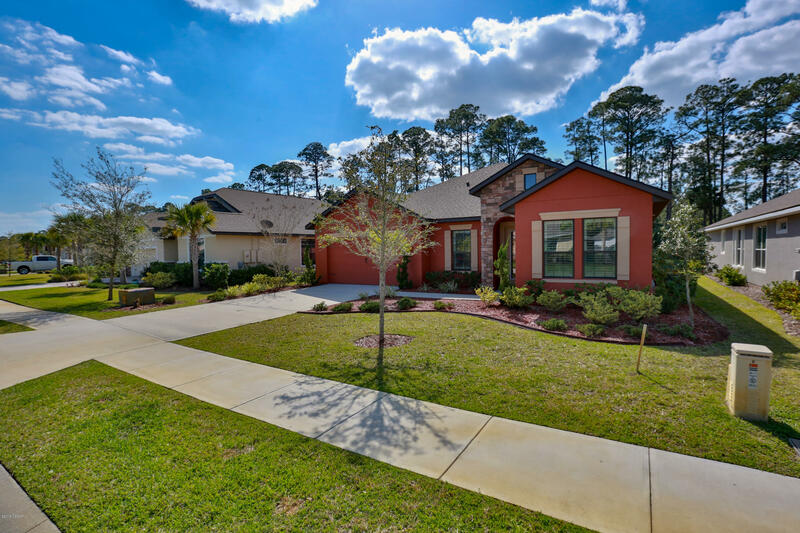 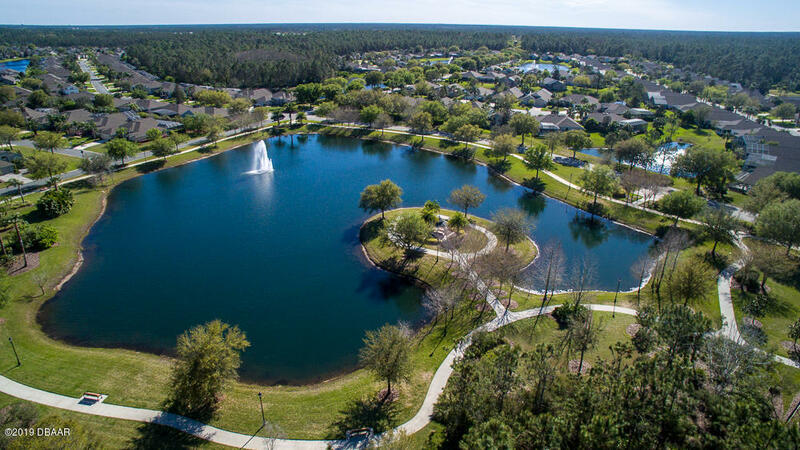 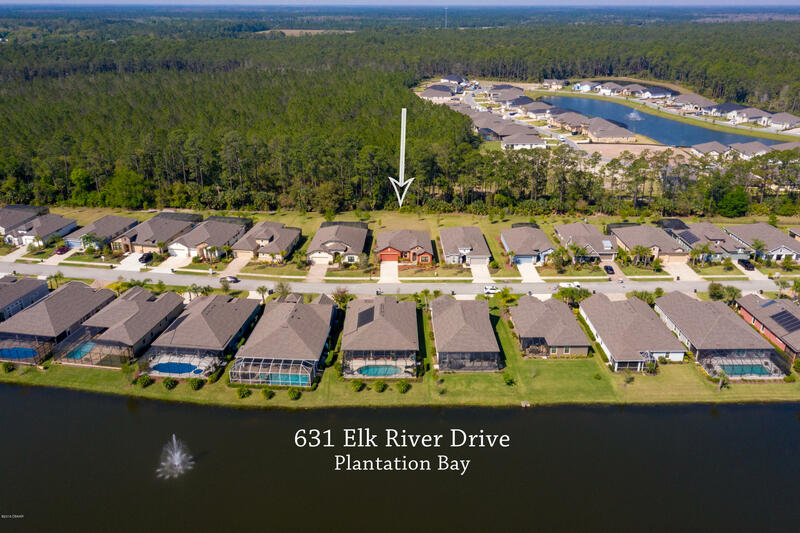 Don't forget the gorgeous community that boasts playgrounds, 45 holes of golf, tennis courts, 2 restaurants, a fitness center and spa, and so much more!